Elisabeth King is Associate Professor of International Education and Politics at New York University and Founding Director of NYU’s interdisciplinary minor in Peace and Conflict Studies. Her research interests include peacebuilding, development, and education in ethnically diverse and conflict-affected contexts. 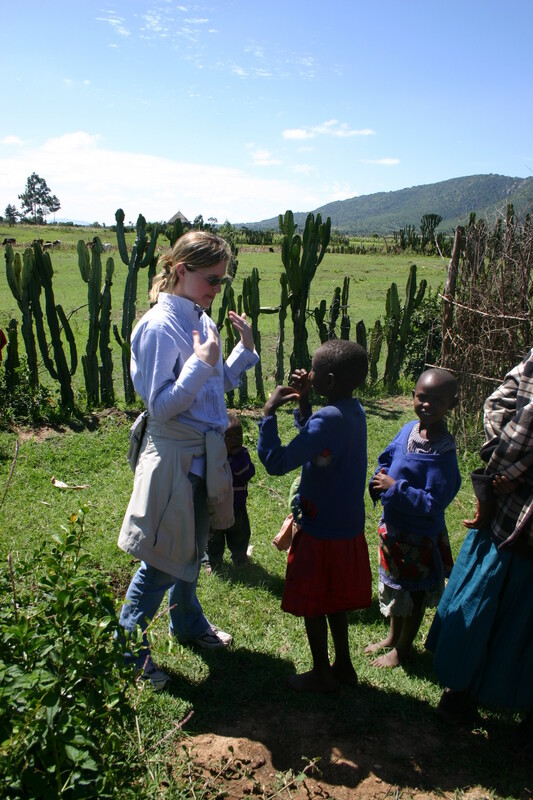 King uses research methods ranging from in-depth qualitative interviews and focus groups, to randomized field experiments and surveys, and works with policy-makers to link her scholarship with on-the-ground practice and programming. She is author of From Classrooms to Conflict in Rwanda, named an Outstanding Academic Title by the American Libraries Association, and is co-author of a book-in-progress entitled Diversity, Violence and Recognition. Other recent work appears in Journal of Peace Research, World Development and African Studies Review. King’s work has been funded by grants from such organizations as the United States Institute of Peace, the Spencer Foundation, and the Folke Bernadotte Academy. She has conducted fieldwork in Kenya, Liberia, the Philippines and Rwanda, among others, and consulted for organizations including UNICEF, the Millennium Challenge Corporation, and the MasterCard Foundation. King received her PhD in political science from the University of Toronto and was a postdoctoral fellow at Columbia University.